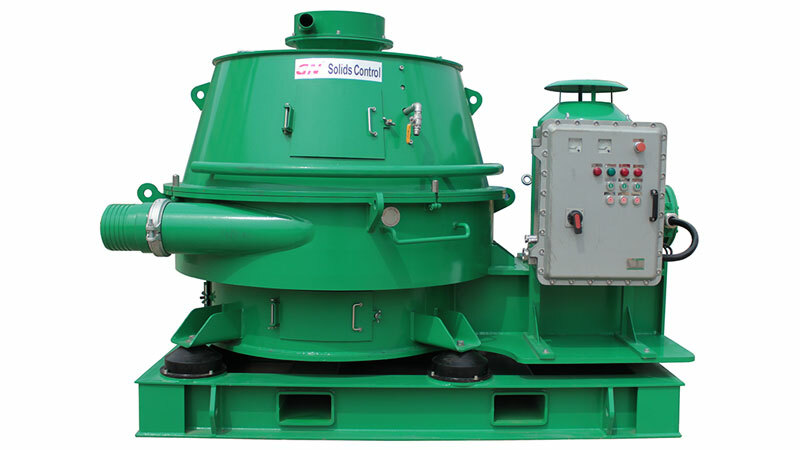 GN Solids Control has manufactured thousands of solids control equipment include decanter centrifuges. Now GN customers from over seventy countries are using GN centrifuges. 1)For the GNLW363CG centrifuge, please have the 3 pulley system installed. Please let me know the rotational speed for high, medium and low when you can. I have the gear ratio recorded. We will take the centrifuges with the standard motors and control panels if they meet spec. item 2 to follow. Recommend you to choose Speed: 1800/2500/3200 RPM. 2) For any motors we do order, 60Hz, USA standard voltages, ICE-Ex (d)(e)(i)(nA) . We can use motors with 460V/60HZ and to meet IEC Ex and Explosion proof Mark is Exd IIB T4 which meets the oil gas industry for international standard. Please comment if it is acceptable by you? We can even have the UL Ex Motors, but for Control Panel if you need UL we’ll have to source from US or Canada. Air Knife design will need to be determined later. Please send us some photos and descriptions, we can put it in our Dryer. Some other customers also have given us some concepts. 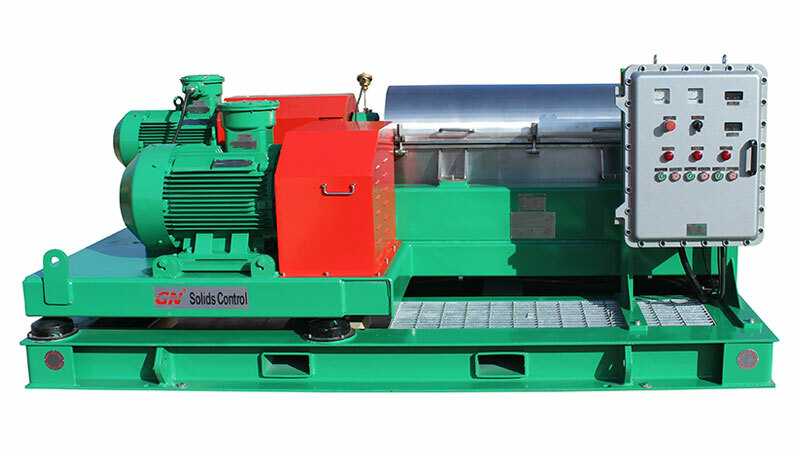 1) Can you supply JUST the motor conforming to 60Hz, USA voltage, ICE-Ex (d)(e)(i)(nA) capable of variable speeds WITHOUT the electronic drive and control system for the GNCD930 and still meet customer’s delivery schedule? It will be 60 Days for GNCD900 to be ready for shipment. While right now, GN Solids have the cuttings dryers stocking in Houston warehouse. 2) Can you supply motors conforming to 60Hz, USA voltages, ICE-Ex (d)(e)(i)(nA) capable of variable speeds WITHOUT the electronic drive and control system to the GNG30-75 and still meet delivery schedule? It will be 45 Days for manufacturing. GN Decanter Centrifuge and Cuttings Dryer Stock for sale.